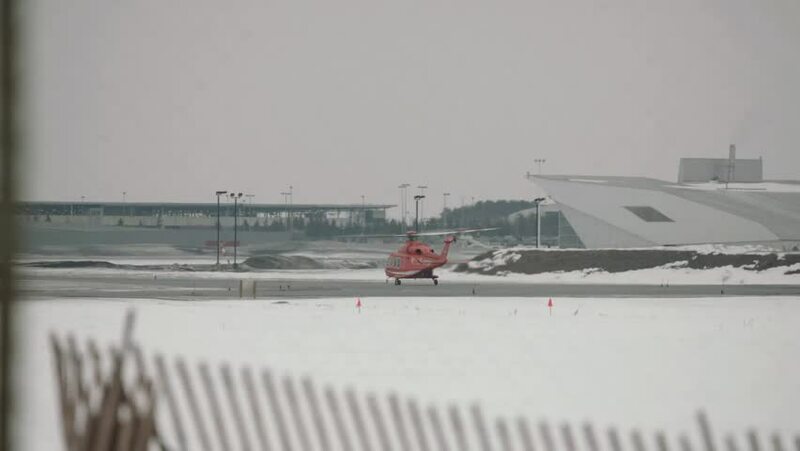 A helicopter taking flight from the Ottawa Airport. 4k00:13Aerial fly over people ocean beach fishing on a foggy morning. hd00:07Swans are birds of the family Anatidae within genus Cygnus. The swans close relatives include geese and ducks. Swans with closely related geese in subfamily Anserinae where they form tribe Cygnini. 4k00:30Aerial shot flying over a major dredging operation to replenish the beaches on the jersey shore after the devastation from Hurricane Sandy.